Timex xTodd Snyder and Timex collaborate again, this time producing the vintage-inspired Mid-Century Day/Date watch. A relationship that has seen many successful launches including the Peanuts collection, the Mod and the Blackjack, Timex and Todd Snyder continue to embody classic Americana along with a contemporary approach to quality workmanship. 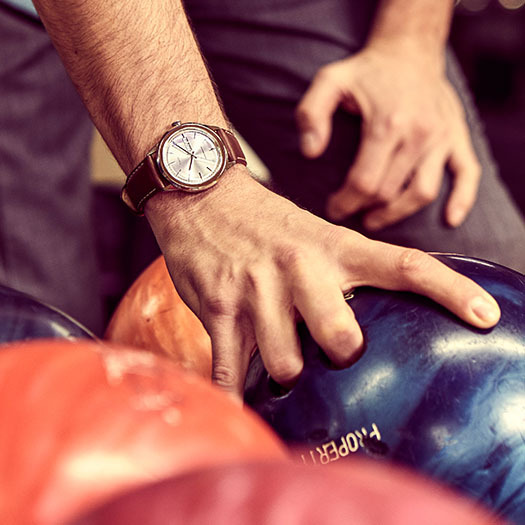 Introduced at Todd Snyder’s show during New York’s Fashion Week Men’s on Monday, February 4th, the Mid-Century timepiece gets another step closer to Todd’s quest for a watch that will typify men’s style. While he often draws new project ideas by digging through the extensive archive of Timex watches, this idea came from a chance encounter. 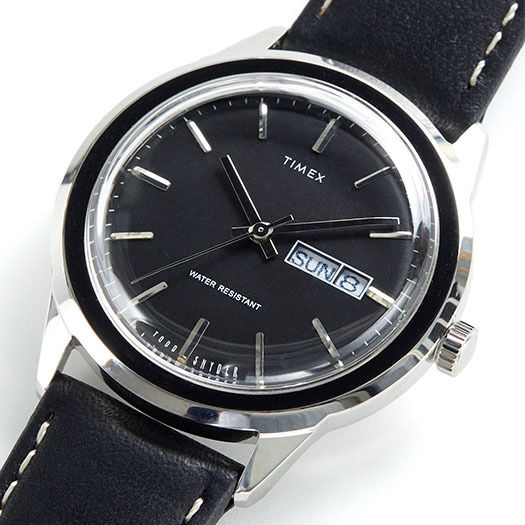 Unlike other Timex X Todd Snyder watches, the Mid-Century is not a re-issue but a new watch based on an original. 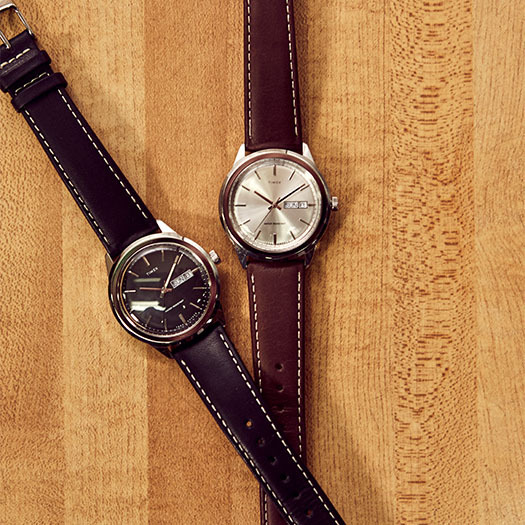 The Todd Snyder + Timex Mid-Century timepiece is packed with vintage-inspired character and functional features. While the original was an automatic with chrome plated bezel, the new version is upgraded with a stainless-steel case and day/date quartz movement for improved accuracy. It’s styled with a handsome leather strap from S.B. Foot Tanning Co. and detailed with distinctive contrast stitching. The Mid-Century is crafted with the same domed acrylic crystal as the original, for an iconic timepiece that evokes the past while meeting today’s exacting standards. Available exclusively at the Todd Snyder flagship store on Madison Square Park in New York and on Toddsnyder.com, the Mid-Century Day/Date is the next step in a fruitful relationship between fashion design and watchmaking ingenuity.